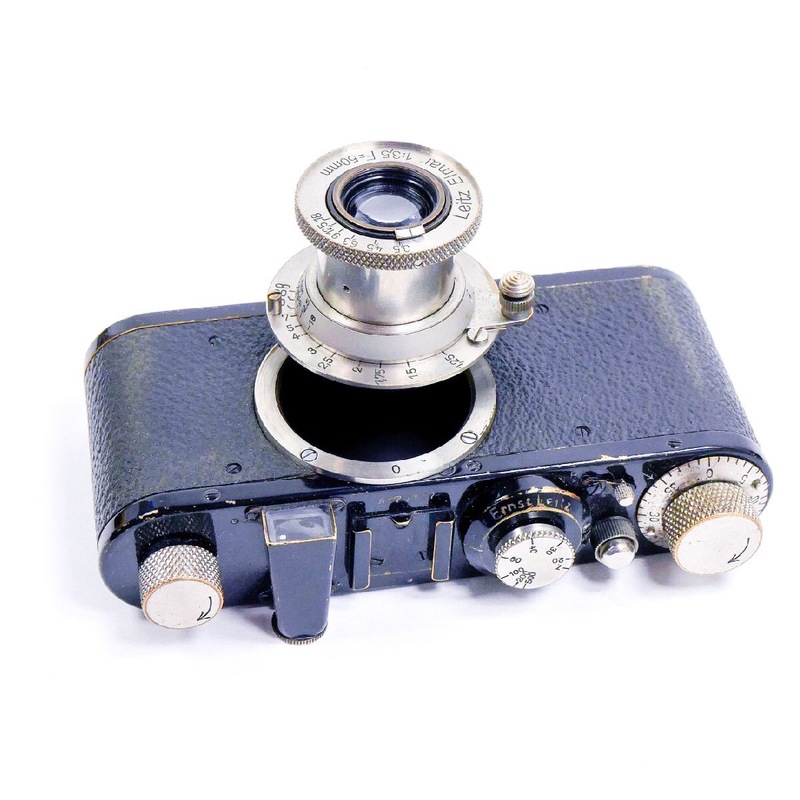 Beginning in 1931, Leica began making the Leica 1 (Model A) with an interchangeable lens mount that allowed any Leica lens to be used on the camera. 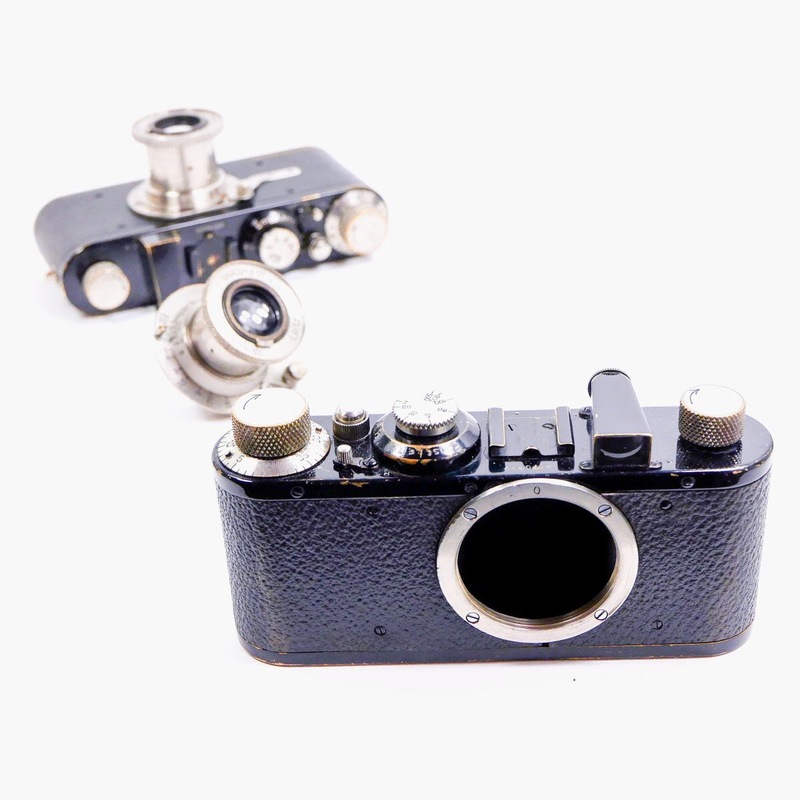 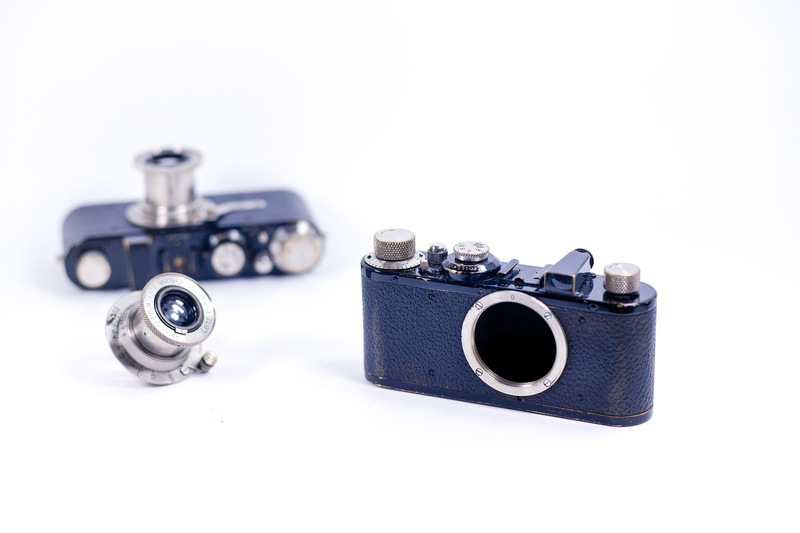 They no longer needed to be “mated” to the body, and the first production 35mm interchangeable lens camera system was born! 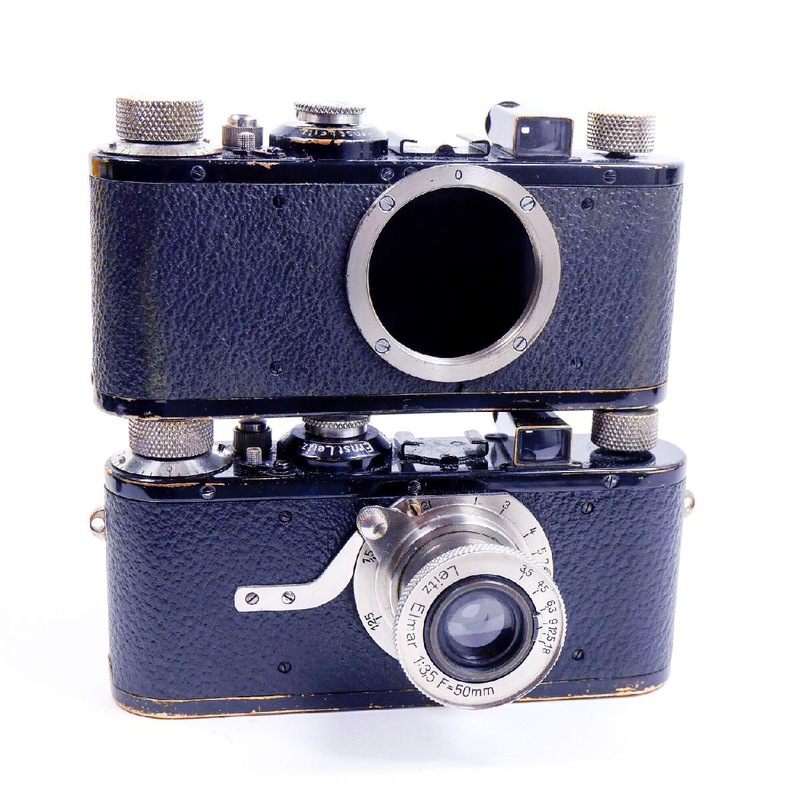 Today, the Model C Standardized cameras are hard to find – only about 7,000 were ever made.